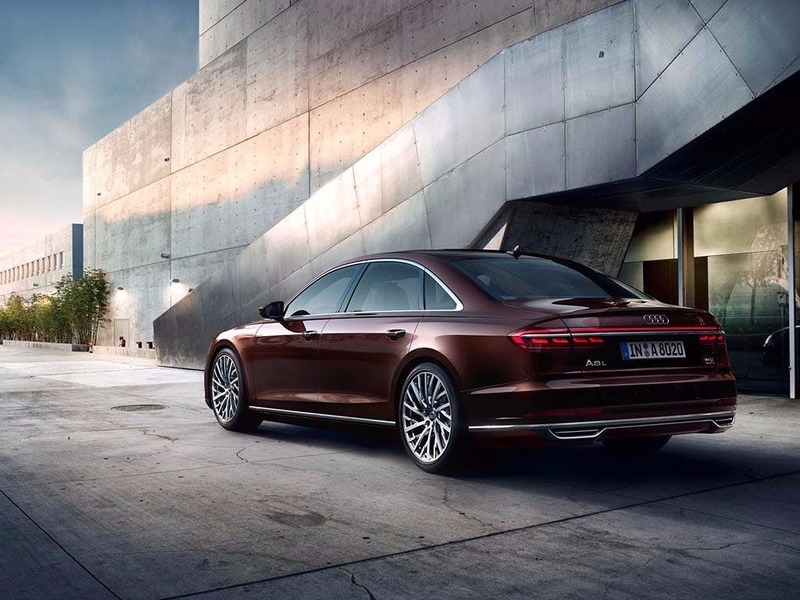 The New Audi A8 L edition (Long wheel-base) will put anyone into the utmost feeling of luxury and perfection. 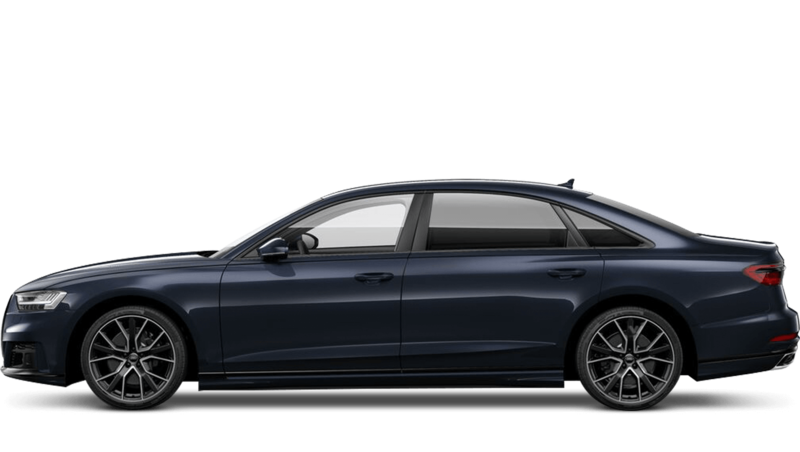 The unprecedented leg room in the back, with an extra 130mm over the standard wheel base A8, and whether you’re driving, or being driven you’ll experience every journey in sumptuous comfort. 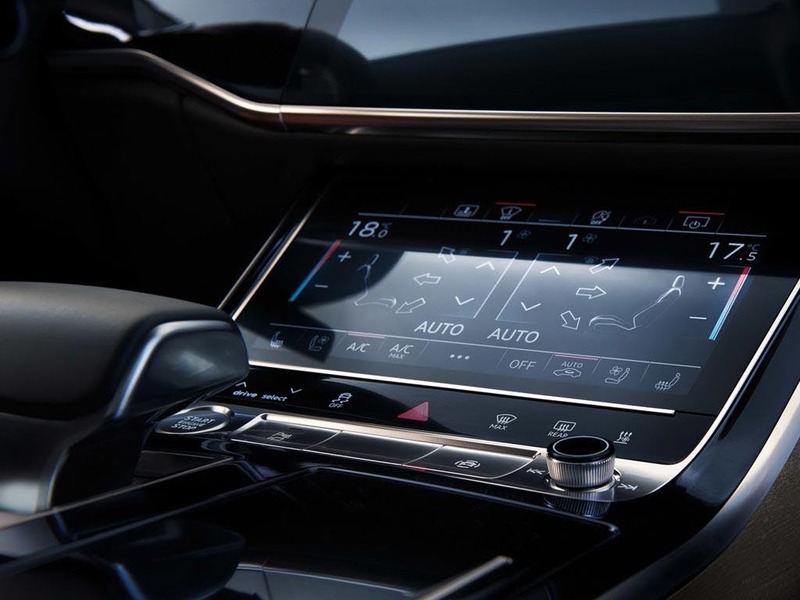 Every detail matters, view the Audi A8 L technical specification. Download the latest A8 L brochure. 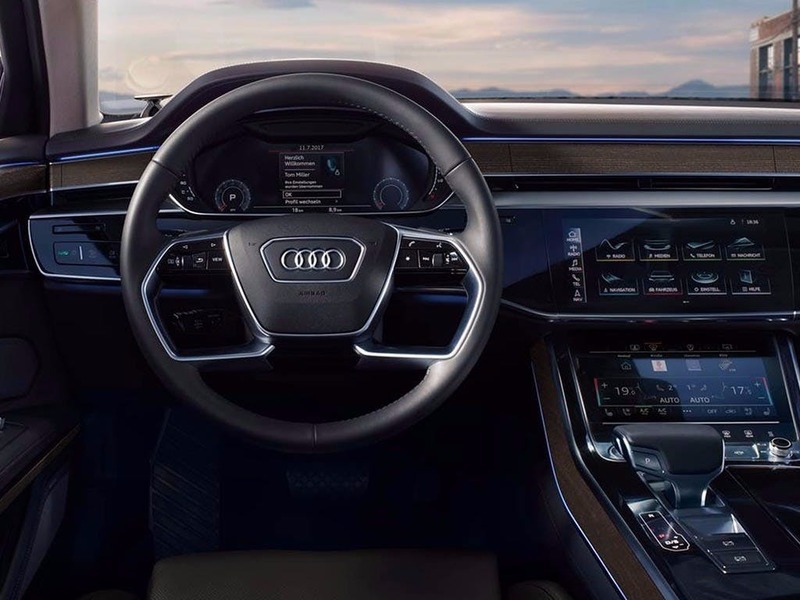 Comfort at its finest, the interior of the new Audi A8 L is simply exquisite. Offering unsurpassed elegance, polished black lower inlays contrast perfectly with walnut upper inlays. Featuring aluminium trims on the dashboard and air vents, providing the ultimate luxury typical of Audi. 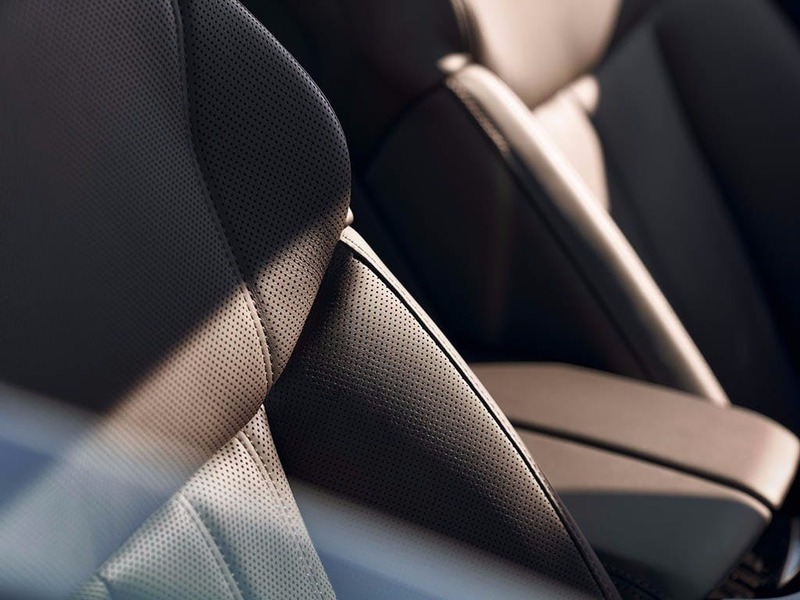 Each seat is wrapped in soft-touch leather and the addition of LED ambient lighting creates a relaxing driving environment. 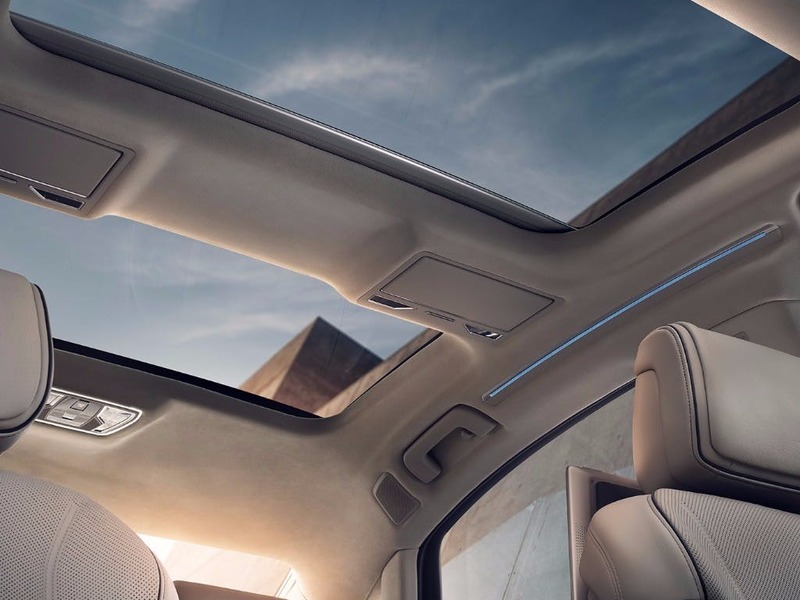 Compared to other models of the A8 class, the new Audi A8 L is designed for superior space. With a total length of 5,267mm, the A8 L’s body guarantees enough legroom to satisfy all your passengers. The A8’s generous dimensions allow for various storage compartments throughout, so you’ll never be short of space. Able to hold up to 510 litres of additional storage, the new Audi A8 L’s boot provides enough storage capacity to meet all your travelling requirements. 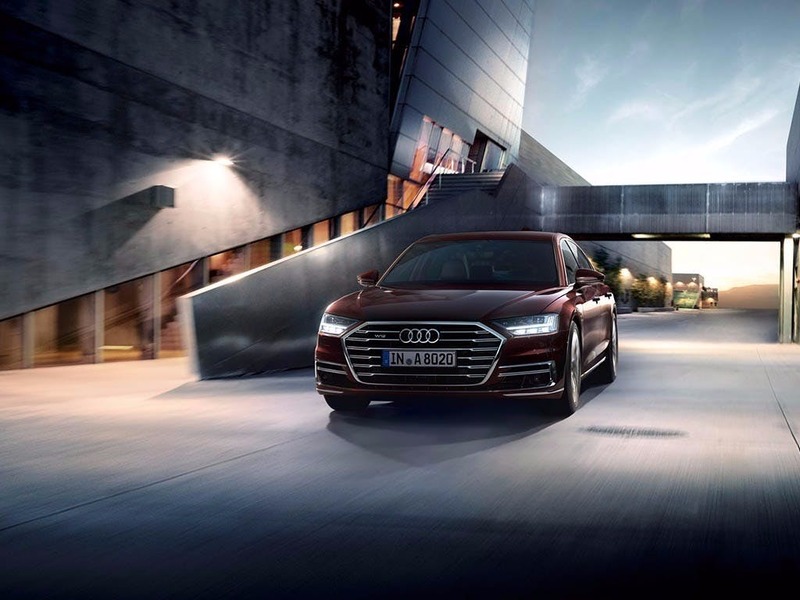 Inject power into your journeys with the new Audi A8 L edition. The A8’s powertrains benefit from Audi’s innovative quattro four-wheel drive system, providing a greater amount of grip, even in the toughest of weather conditions. For a powerful 493bhp, opt for the 6.3 FSI W12 engine, reaching 0-60mph in an astounding 4.5 seconds. If you’re all about low running costs, the 3.0-litre TDI engine has an impressive combined fuel economy of 50mpg. 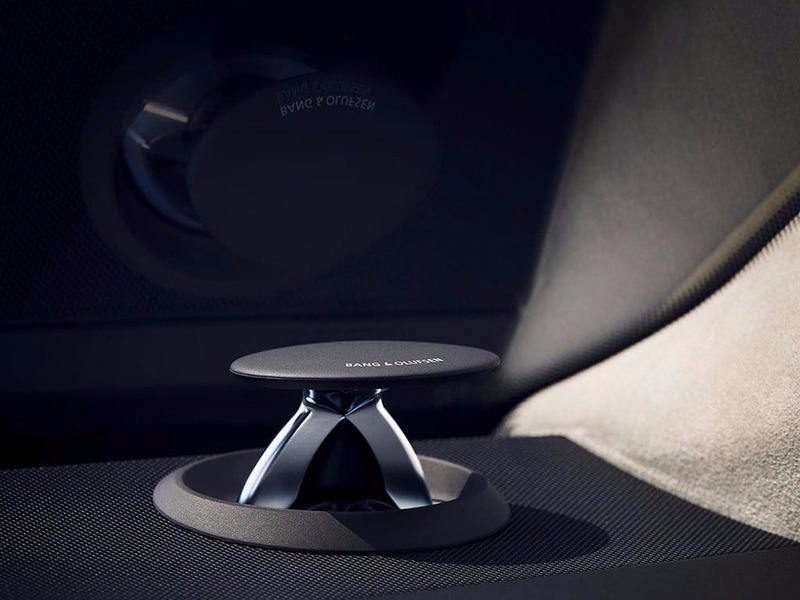 Get greater enjoyment out of your journey with Audi’s latest cutting-edge technology. Stay connected with a range of audio and communication equipment included as standard. 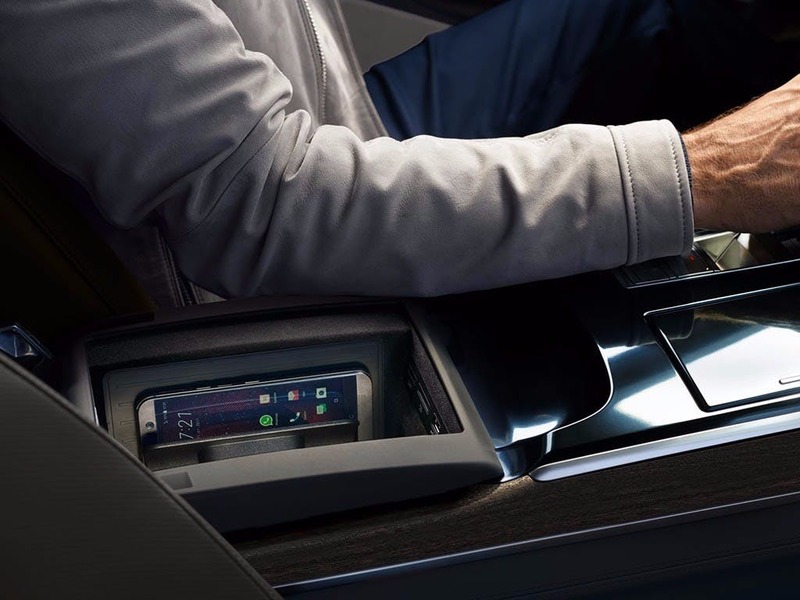 The Driver's Information System (DIS) provides details on how you can drive more efficiently, and an advanced satellite navigation system can easily be operated by the MMI Touch touch-sensitive control panel. An integrated hands-free Bluetooth® interface ensures you can make calls safely, so you can stay in touch with the rest of the world. 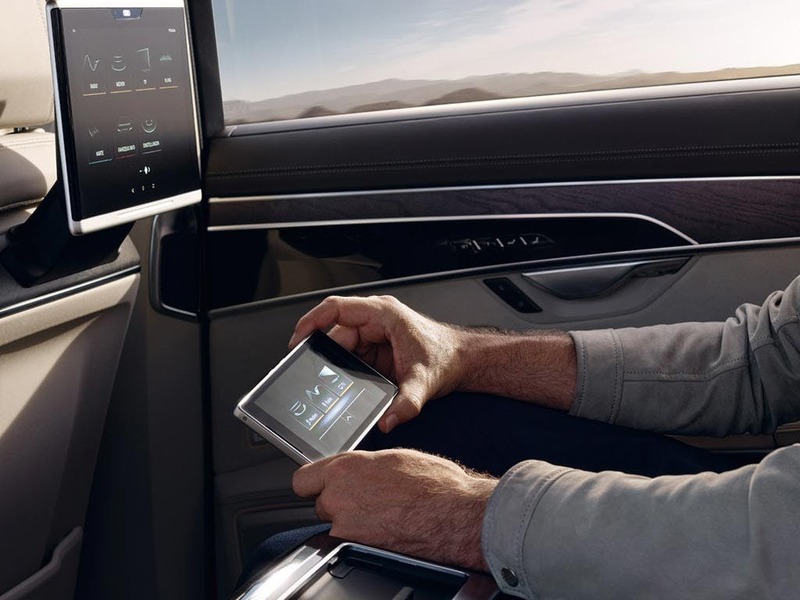 Experience an unparalleled driving experience with the new Audi A8 L. Contact your local Audi dealership in Colchester, Chelmsford, Chingford, Finchley Road, Harold Wood, Hatfield, Stansted, Southend, Whetstone and Watford for more information. of customers that bought an Audi A8 L would recommend to their friends and family. I'd suggest Whetstone Audi to a friend because of the well mannered salesmanship and efficiency of the team. I'd endorse Hatfield Audi because the service was top class. Adam Hollington dealt with the sale and he did a fantastic job. I work offshore and live in Hull, so Adam did everything possible to help me secure the car, even though I was at sea. Explore the A8 L specifications.